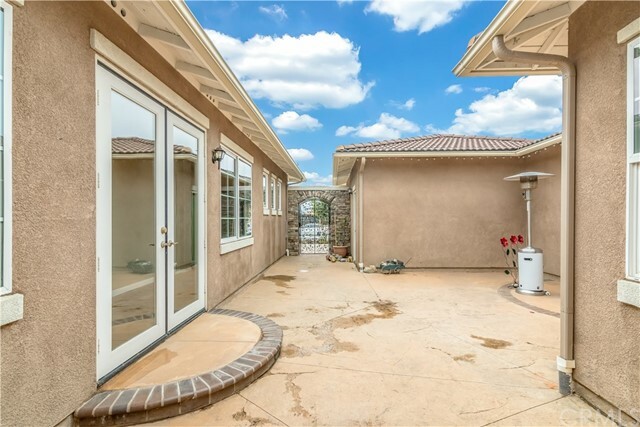 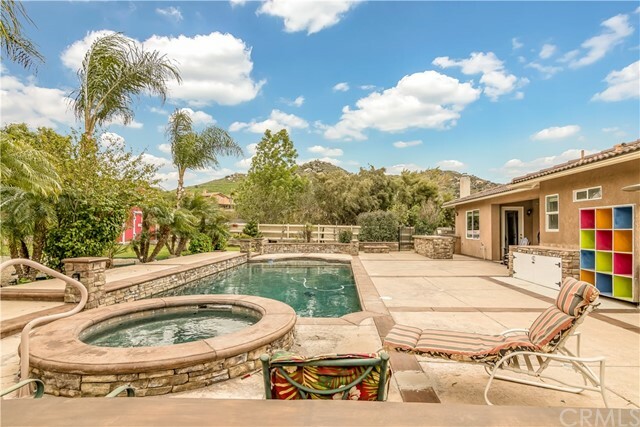 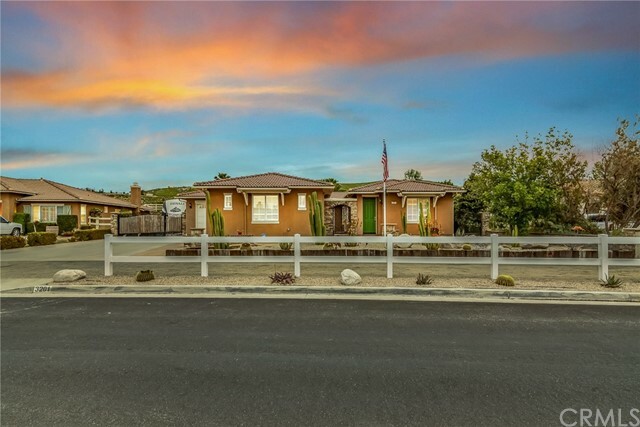 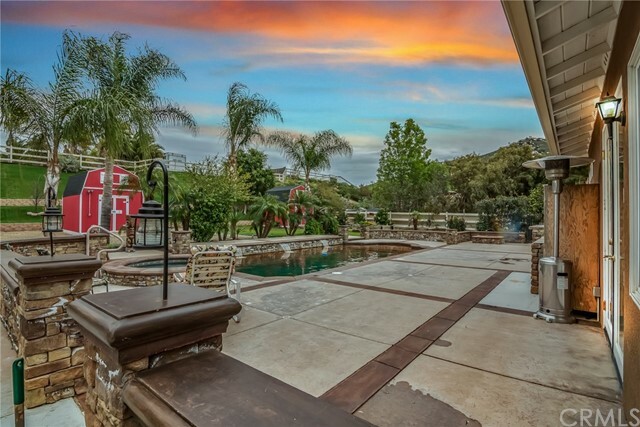 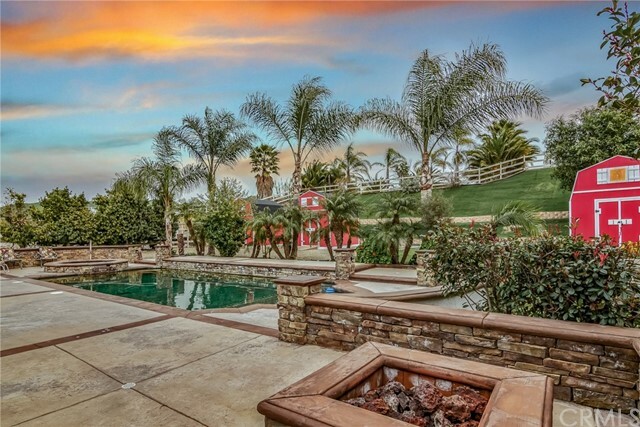 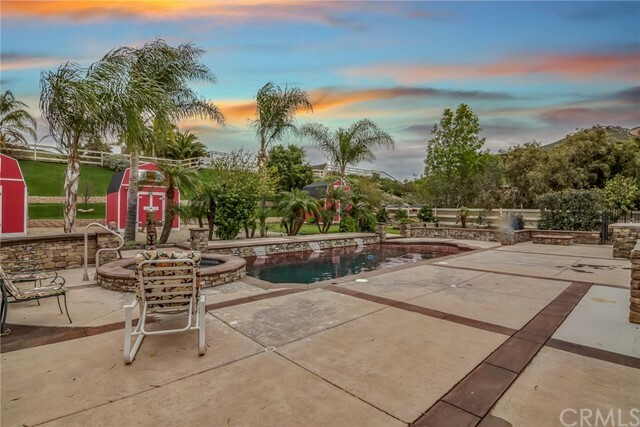 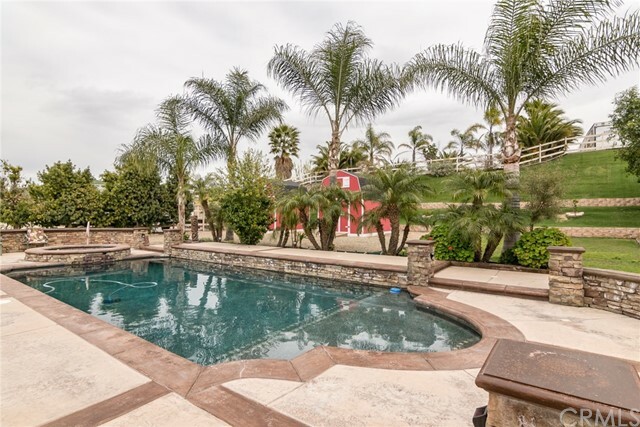 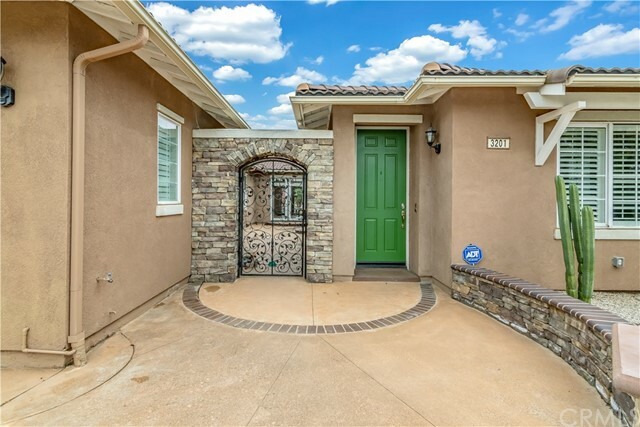 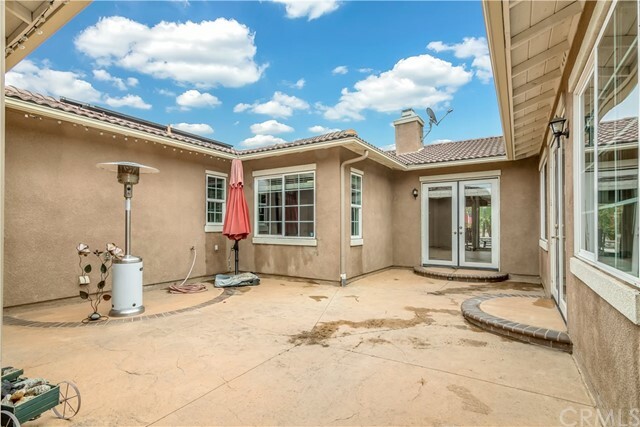 This stunning single story pool home is located in the prime location of Norco, famously known as Horse Town! 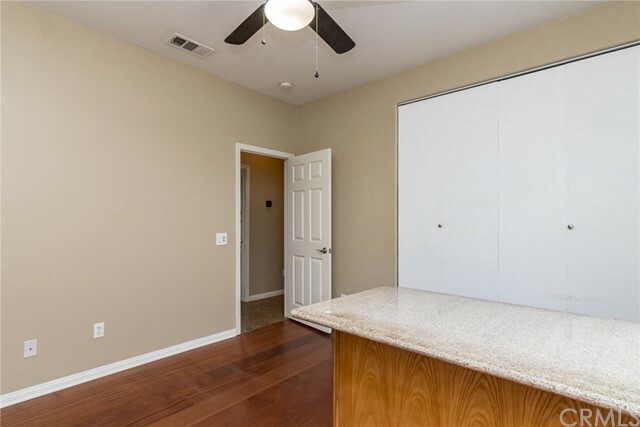 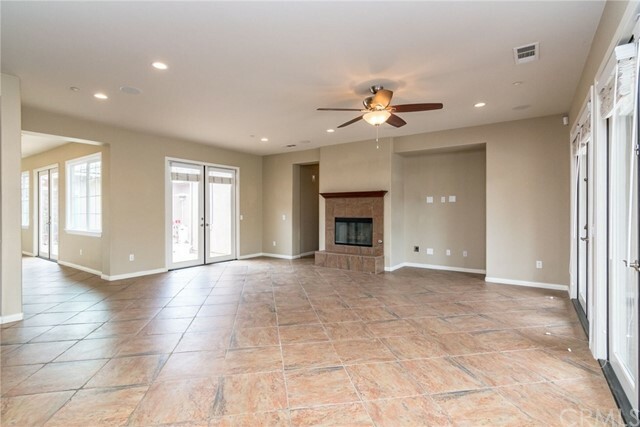 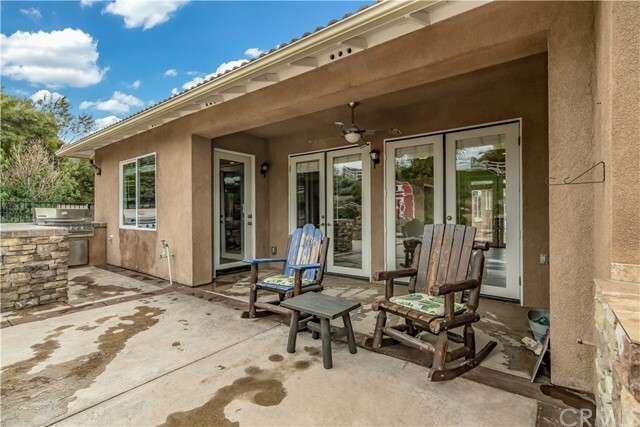 The homes provides 4 bedrooms 3 baths, a formal enclosed dining room, a guest bedroom, separate private bathroom, private patio courtyard, pool, spa, RV Parking and so much more! 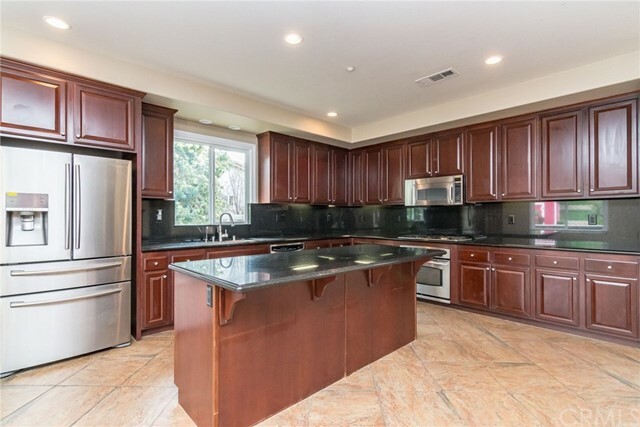 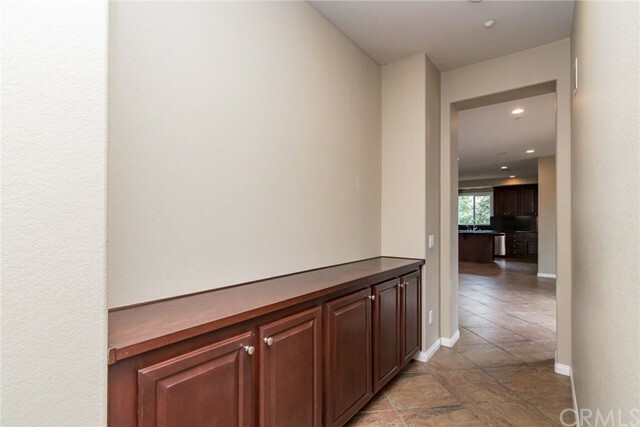 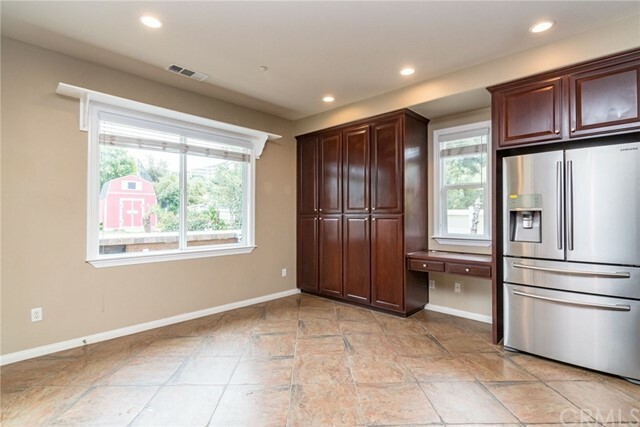 Kitchen has granite counter tops along with extra cabinet space. 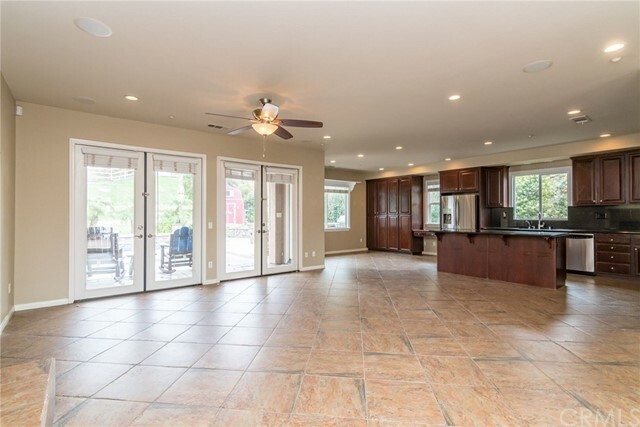 The family room provides a spacious lay out with two sets of double french doors opening right out to the sparkling pool and elegant courtyard! 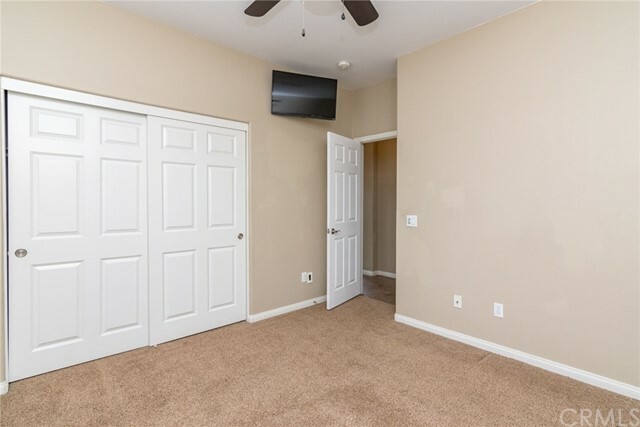 The spacious Master bedroom also provides french doors which open directly out to the pool and spa. 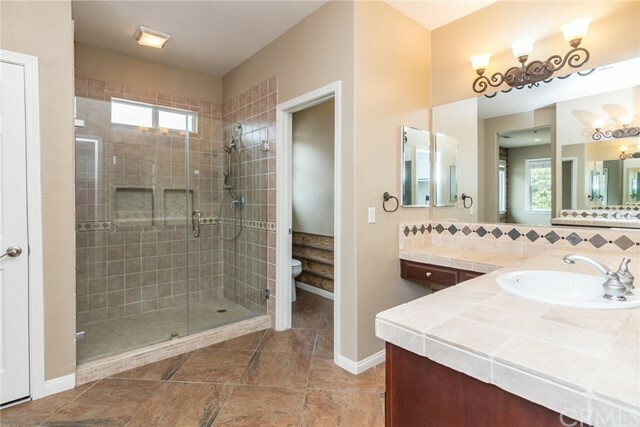 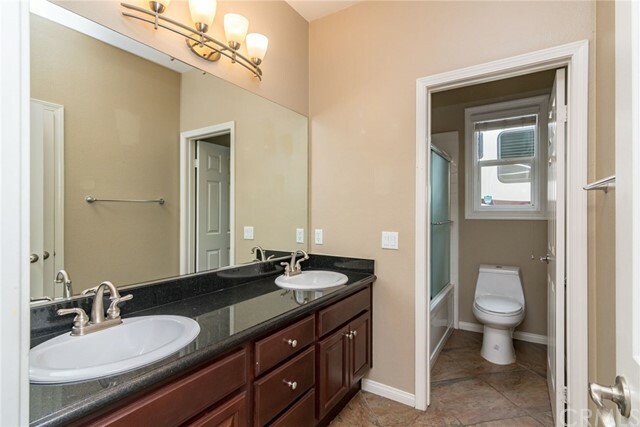 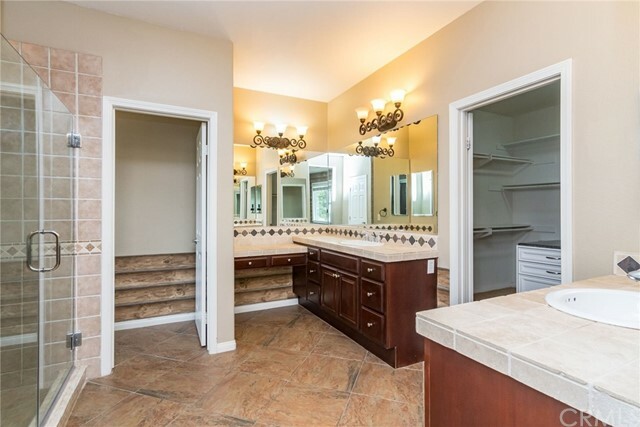 Master bedroom bathroom has also been remodeled providing a large shower, walk in closet and his & her sinks. 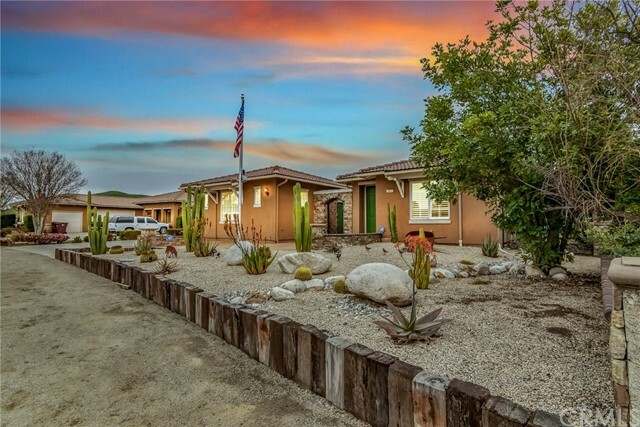 The outside front lot has been renovated to desert landscaping for easy upkeep. 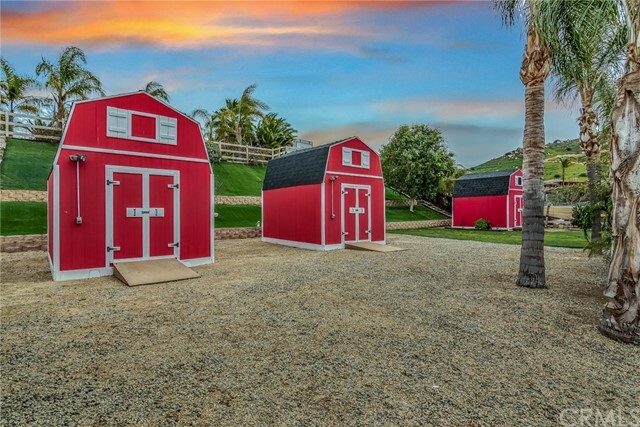 Backyard provides a large salt water pool and spa, build in BBQ, fire pit, storage area and three large red storage barns for additional storage space! 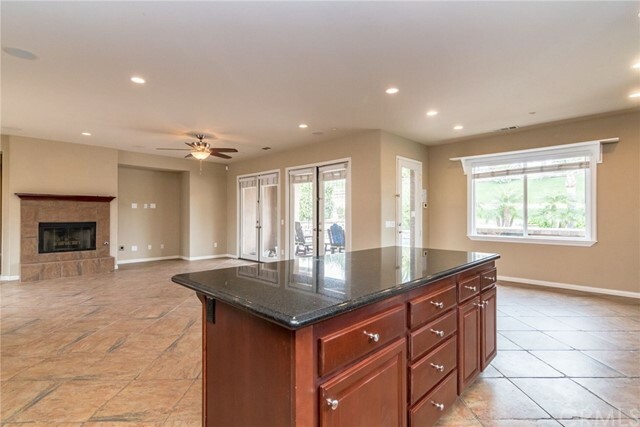 Backyard has been partially landscaped with synthetic turf for low maintenance and upkeep. 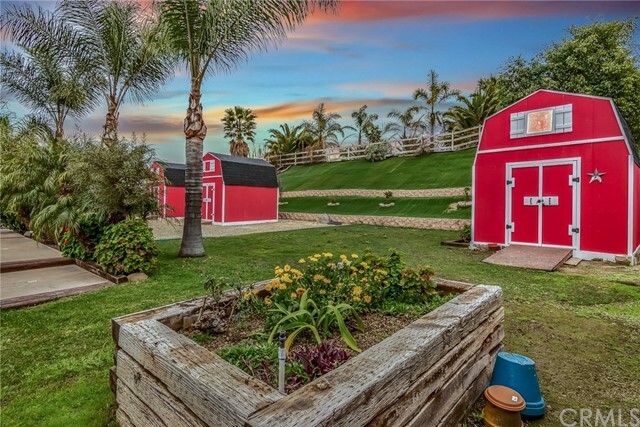 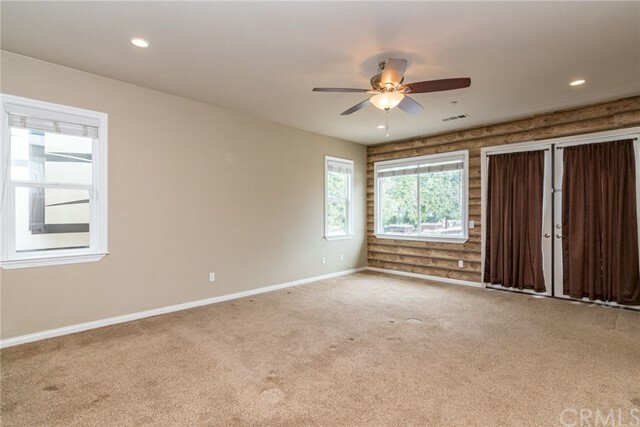 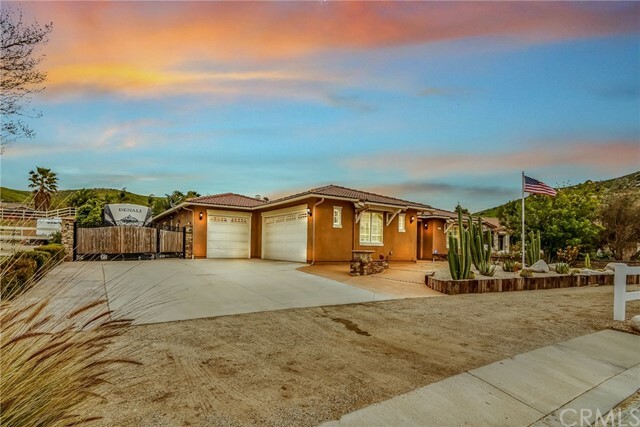 This beautiful property also provides a new solar system! 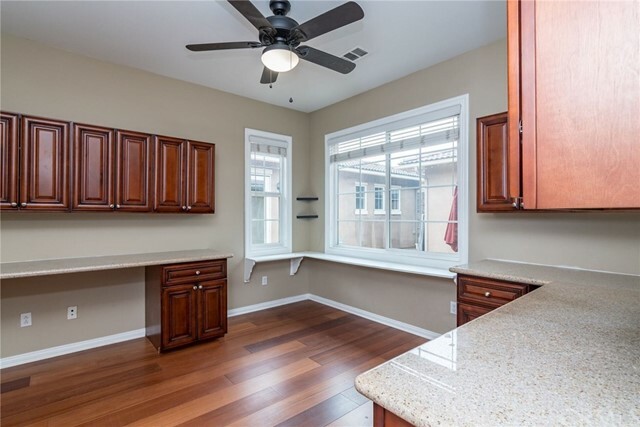 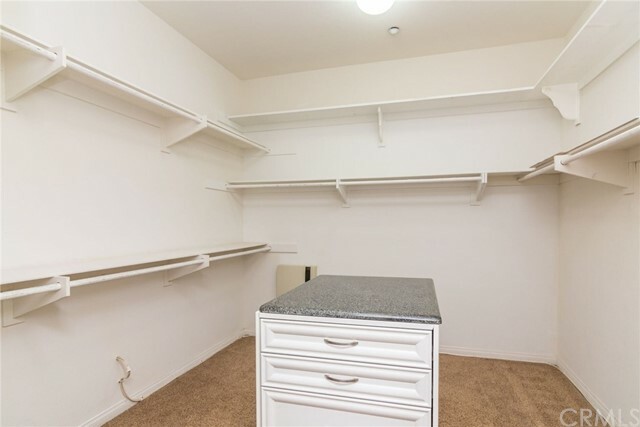 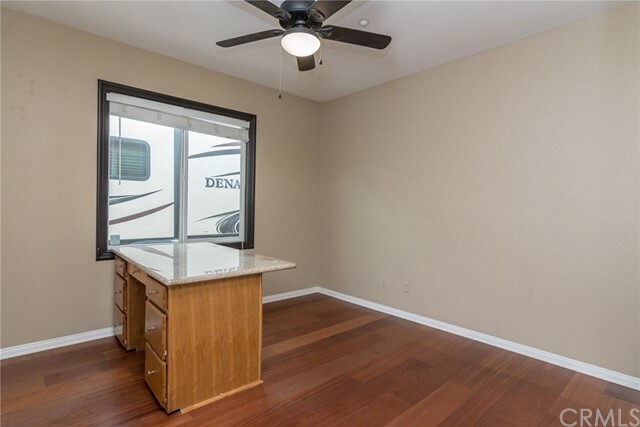 Come see all the features and benefits for yourself and make this your new home!